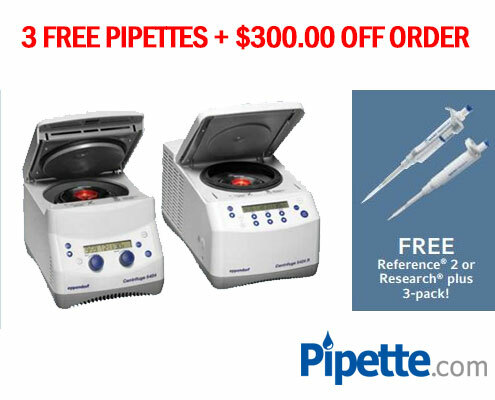 Buy 1 AccuPet Pro pipette at list price of $180.00 and get 1 free pipette. 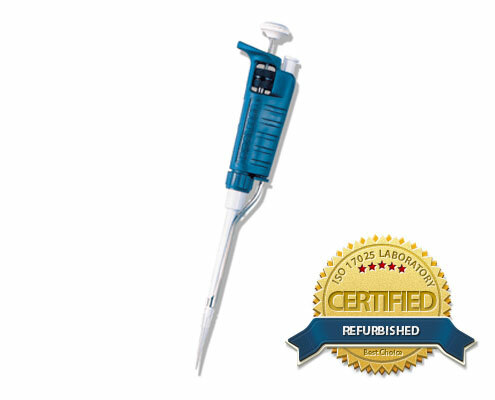 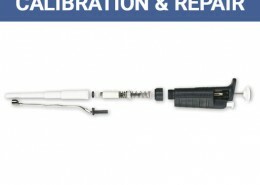 Accupet Pipettes are the cost-effective choice. 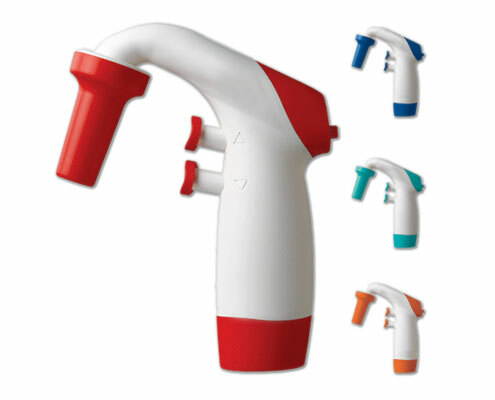 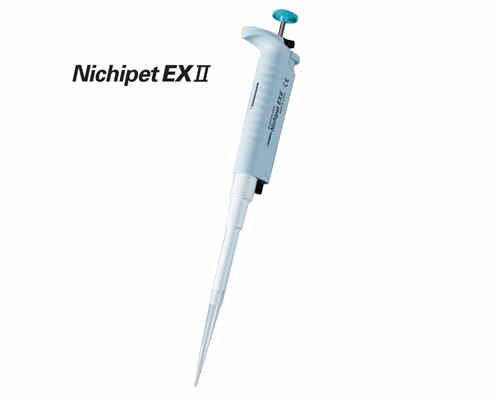 Buy 1 Nichiryo EX Plus pipette at list price of $359.00 and get 1 free pipette. 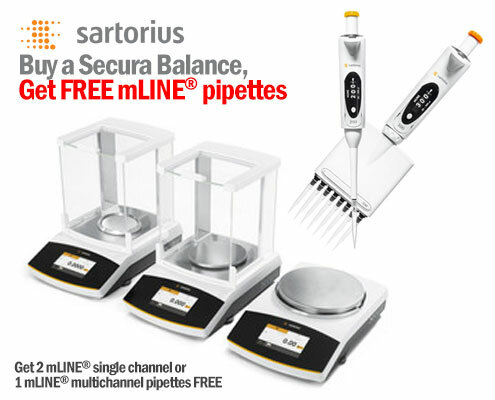 Limited supply of select models. 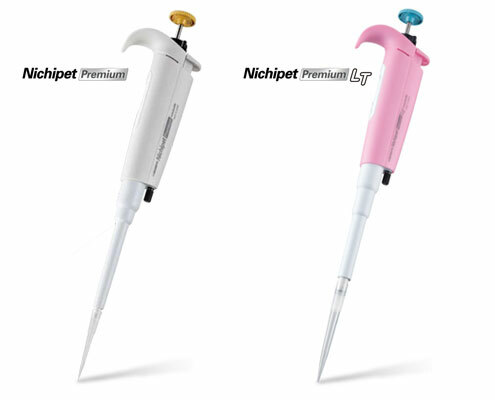 Buy 1 Nichiryo Premium or Premium LT pipette at list price and get 1 free pipette. 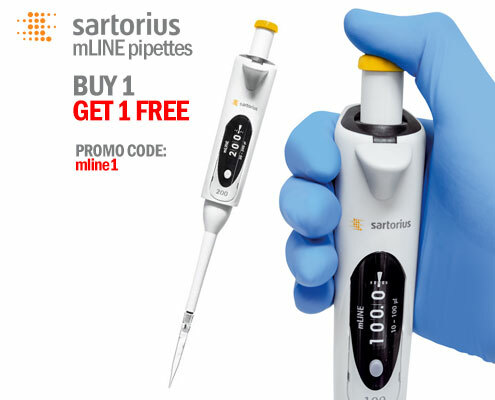 Buy 1 Sartorius Biohit mLINE pipette at list price of $390.00 and get 1 mLINE free pipette. 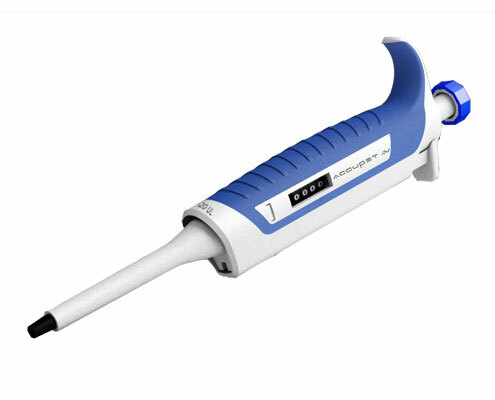 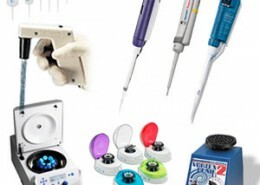 Buy 1 AccuHelp Motorized Pipette Controller at list price of $269.00 and get 1 AccuHelp Motorized Pipette Controller free. 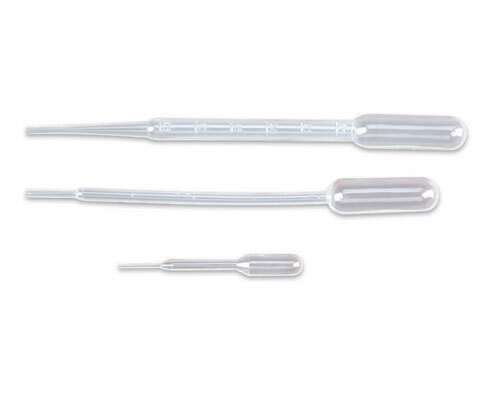 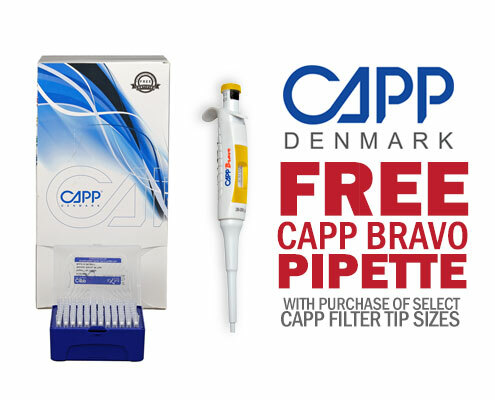 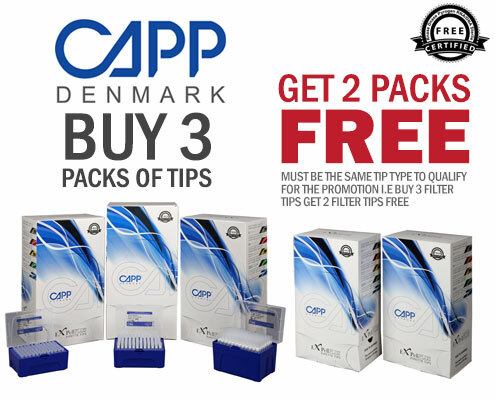 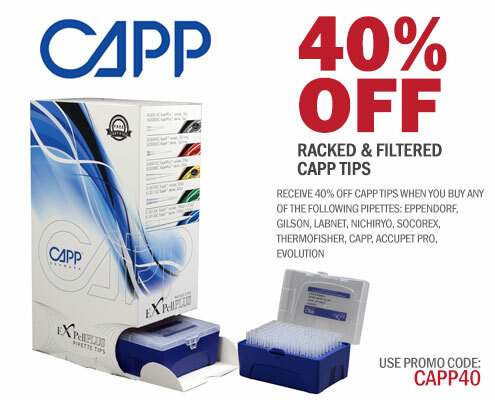 Purchase 3 cases of CAPP Serological pipettes and get 1 free case. 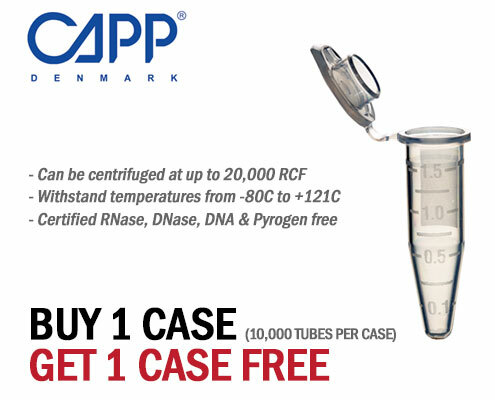 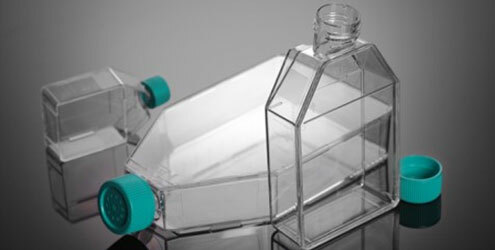 Buy 1 case of Nest Cell Culture Flasks and get 1 case free. 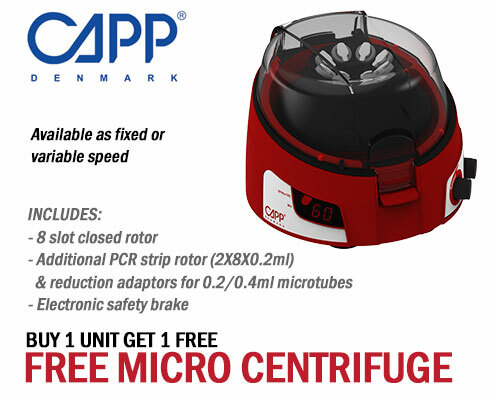 Promo applies to the same part number. 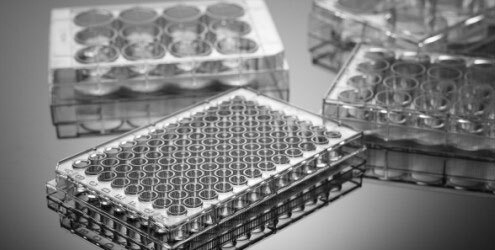 Buy 1 case of Nest Cell Culture Plates and get 1 case free. 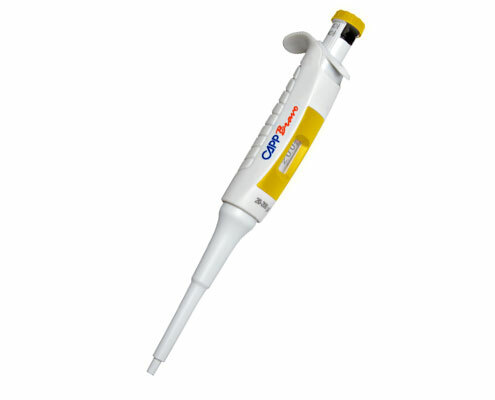 Promo applies to the same part number. 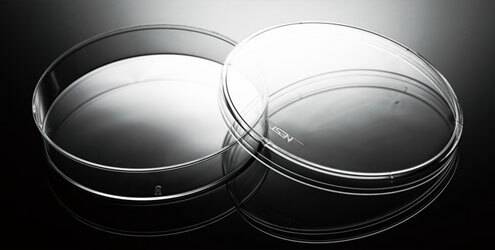 Buy 1 case of Nest Cell Culture Dishes and get 1 case free. 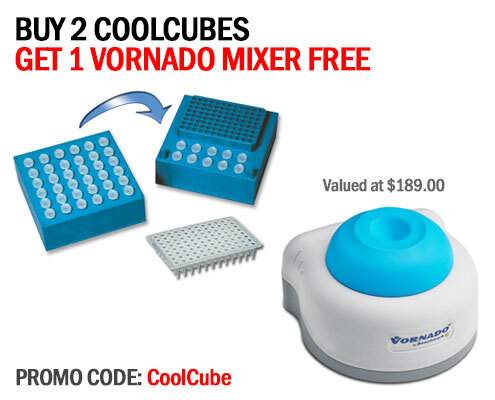 Promo applies to the same part number. 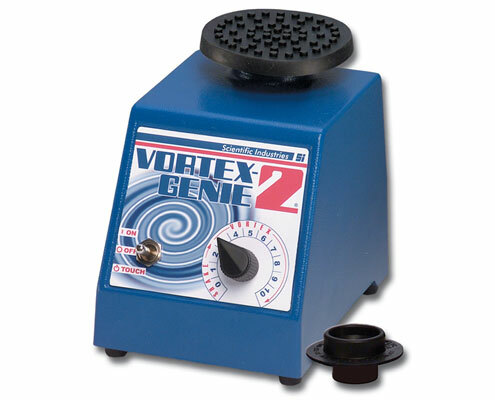 Get the best pricing of the year on the Vortex Genie 2. 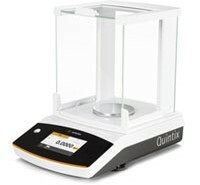 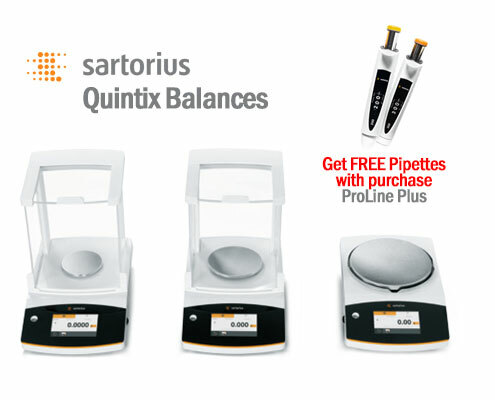 Buy a Quintix® Balance and get 2 Proline® Plus single channel or 1 Proline® Plus multichannel pipettes free. 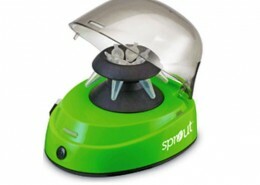 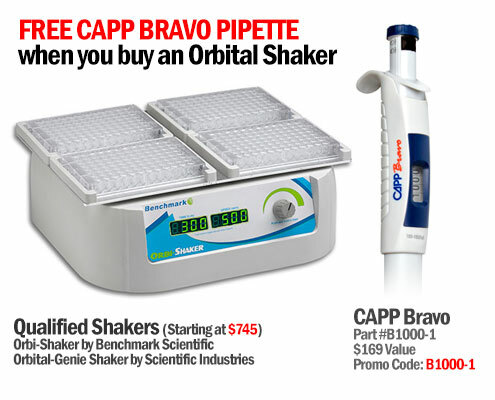 Purchase a Benchmark Scientific Orbi-Shaker and get a free CAPP Bravo pipette.